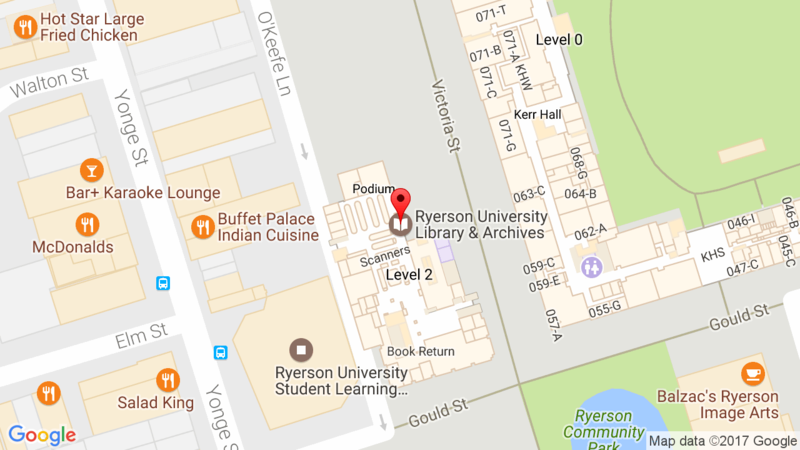 PCs have been installed in six of the Library’s group study rooms (LIB562, LIB565, LIB762, LIB859, LIB860 and LIB864). These PCs provide access to the same software as the PCs in the Library’s Information Commons and to the Internet. To book one of these rooms for your group, please use the Study Room Booking page.